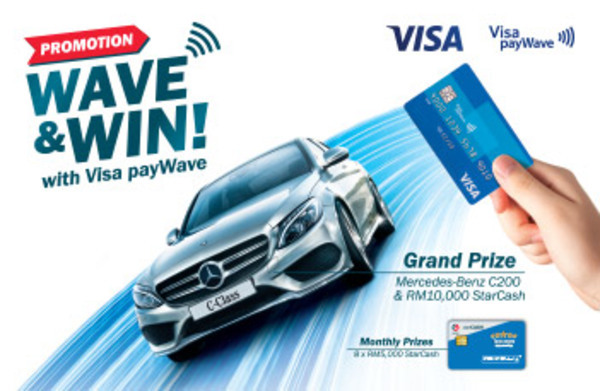 Caltex Wave & Win with Visa payWave stand a chance to win grand prize worth RM264,888.00!!!! Tap your visa PayWave, debit or credit card at any Caltex Station. Stand a chance to win great prizes! For full terms and conditions please visit the official site.